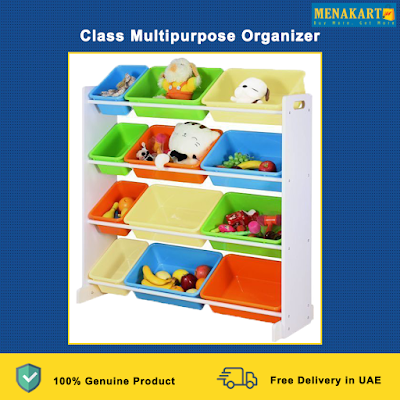 CLASS Multipurpose Organizer is a compact storage solution. Designed for most storage needs, it can help save space at home and keep items in a more organized manner with multiple containers. It is light weight, easy to move and easy to assemble.